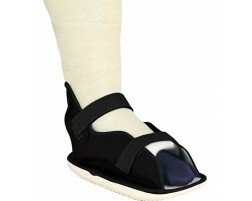 ProCare is a leading designer, manufacturer and distributor of orthopedic bracing and soft goods. 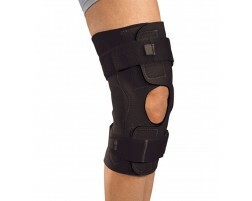 The ProCare product line represents the advanced technology and high standards of DJO Global, and is dedicated to creating products for individuals of all ages, abilities and levels of fitness. 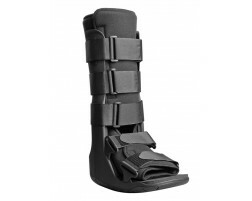 Here at BetterBraces.com, you'll find the top-of-the-line ProCare braces like walking boots, ankle braces, elbow supports, cervical collars, as well as compression garments. We believe in the quality of the ProCare brand and are proud to offer an unconditional 90-day money back guarantee on every ProCare product we sell.